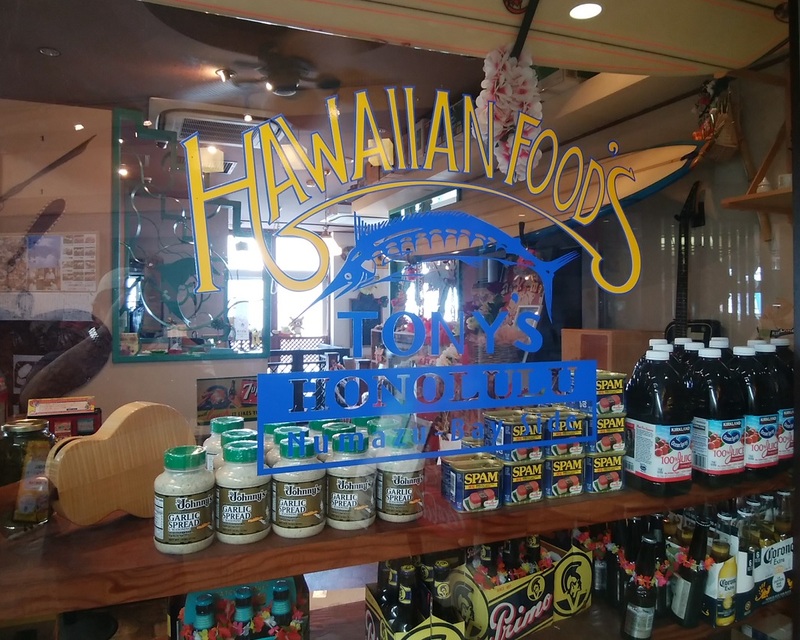 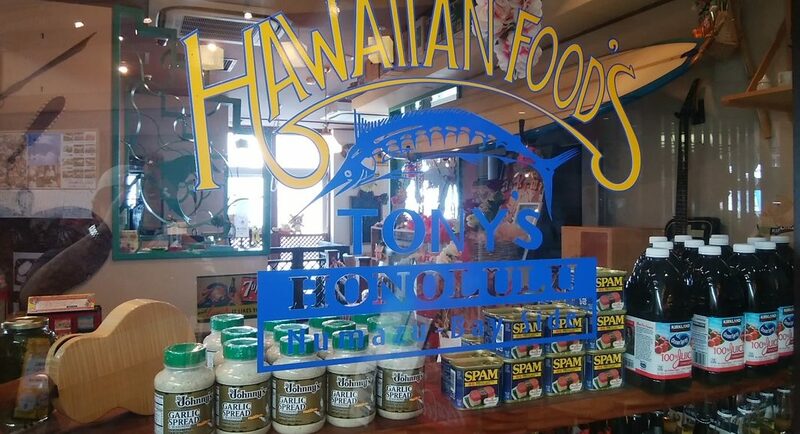 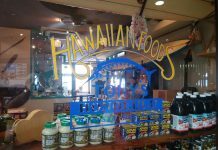 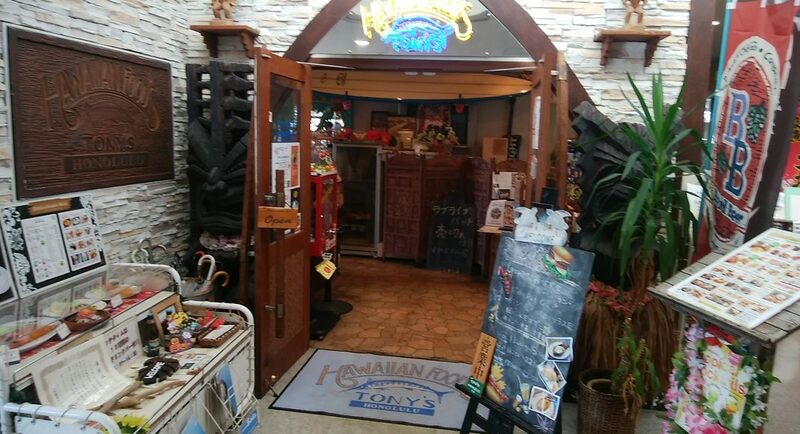 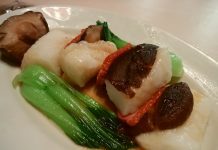 TONY’S HONOLULU is the only Hawaiian restaurant around the Numazu harbor. 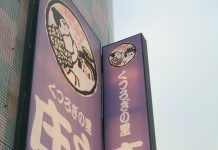 There are a lot of Japanese restaurant where provide sashimi and sushi are very good. 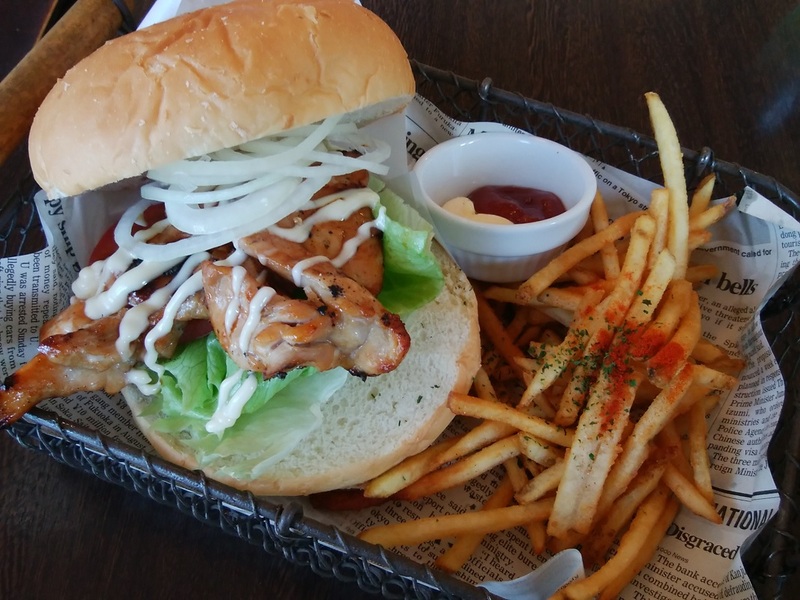 But this part is slightly hard on the person who doesn’t like raw fish. 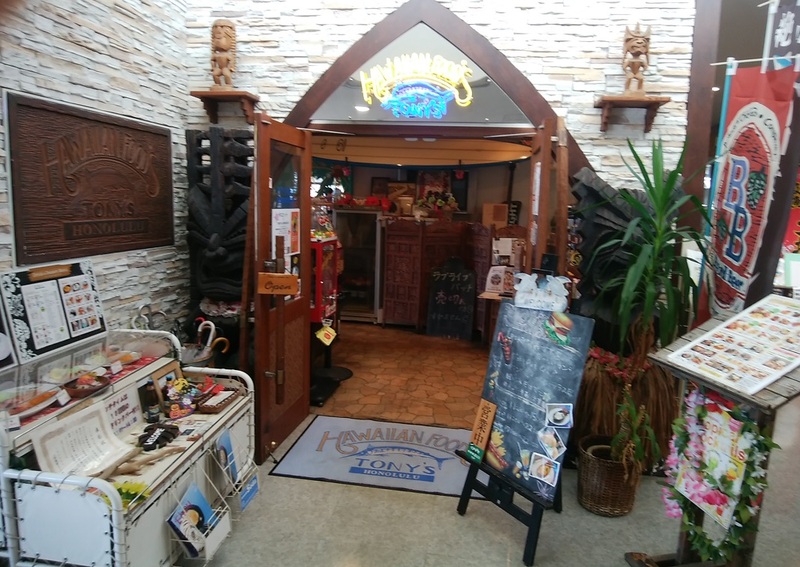 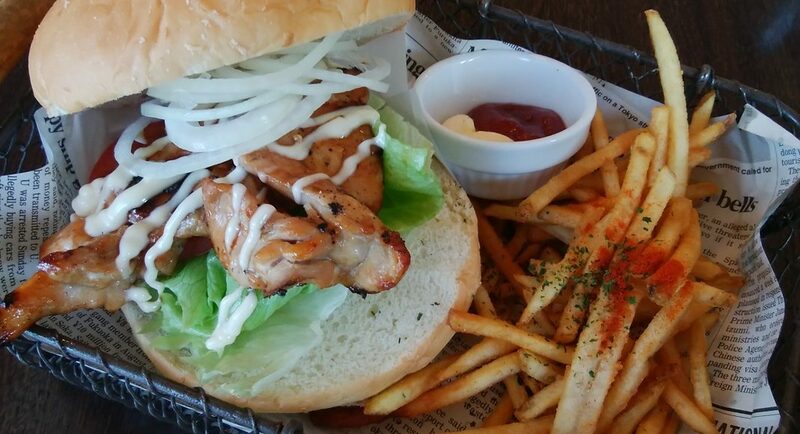 It’s the valuable restaurant where you can have a meal of a Hawaiian focusing on a hamburger, a steak, a sandwich and ROKOMOKO in such. 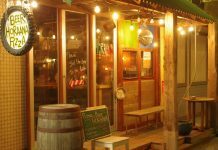 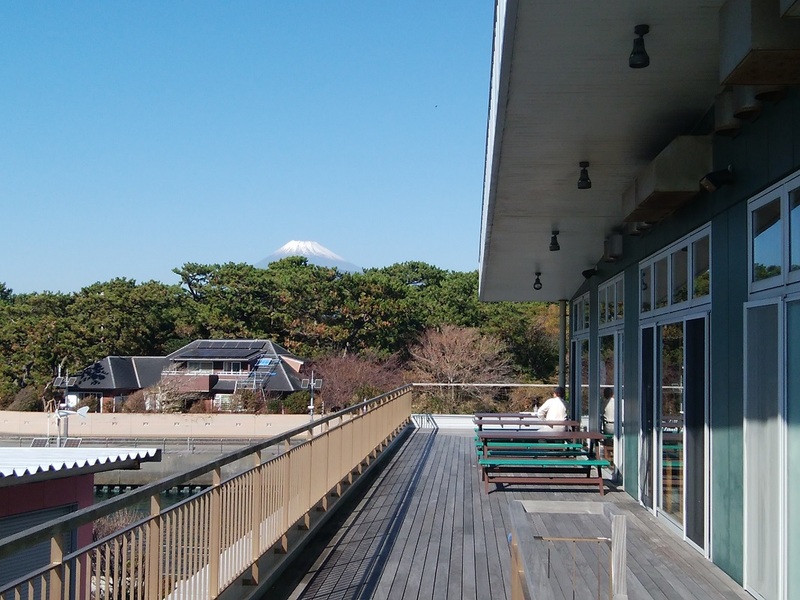 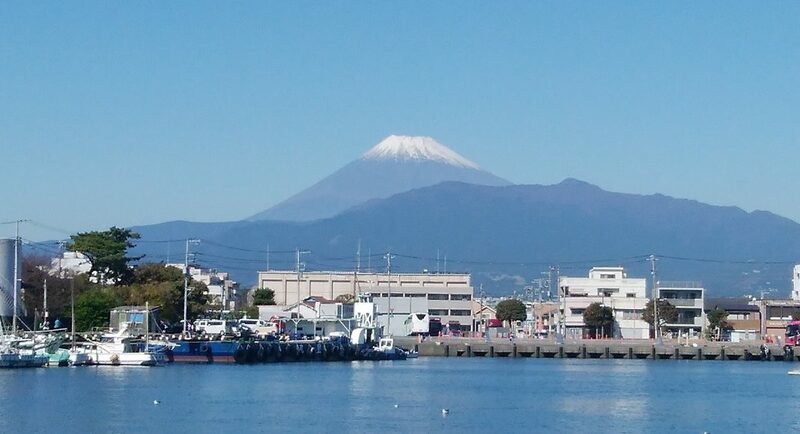 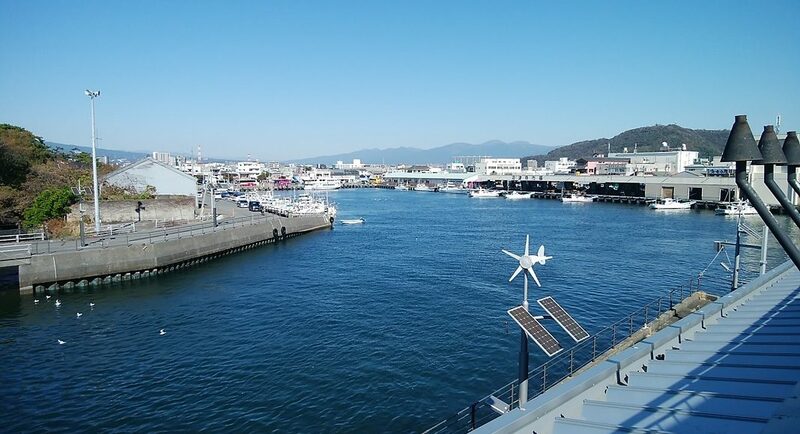 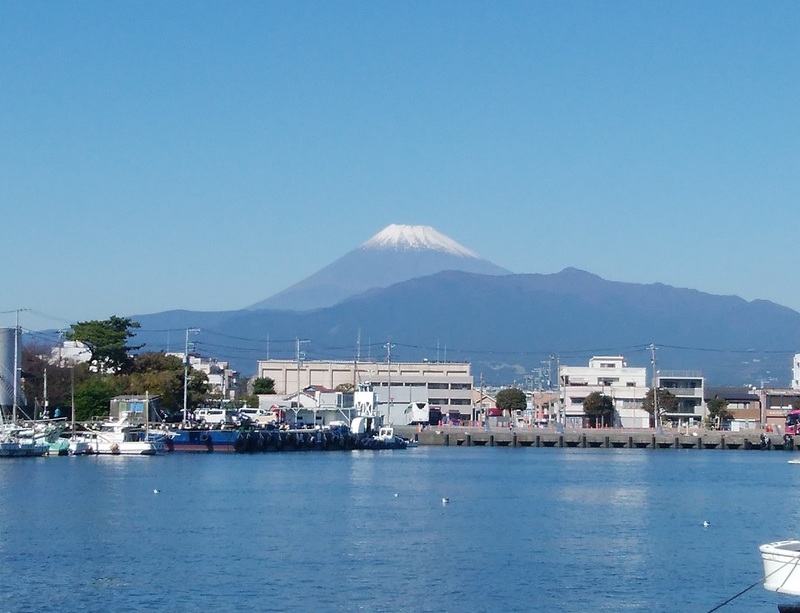 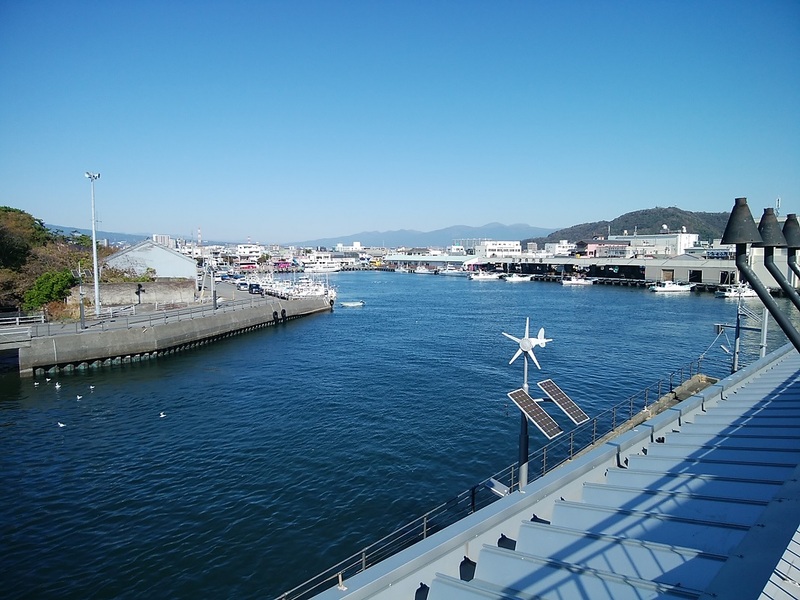 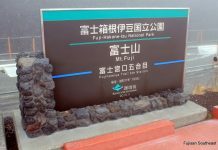 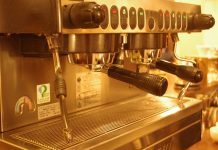 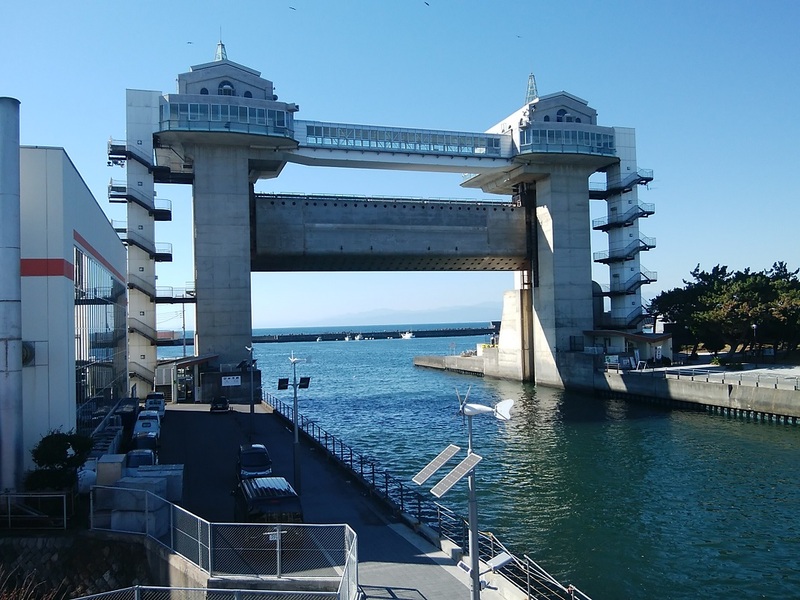 You can also enjoy the table on the terrace where Numazu harbor and Mt. 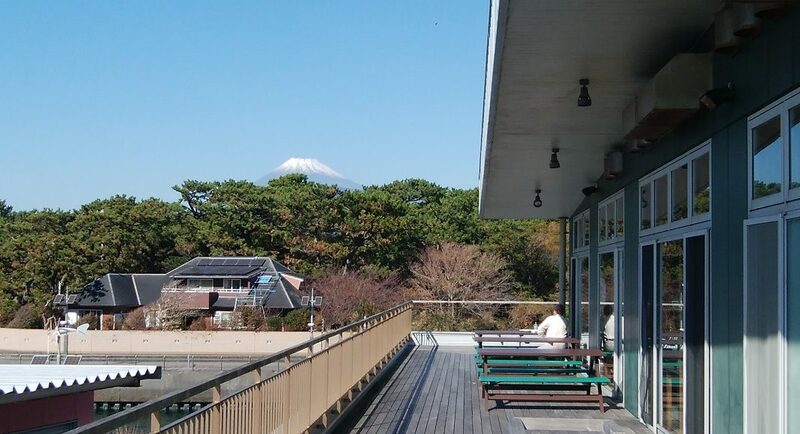 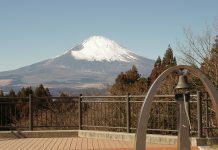 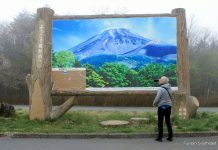 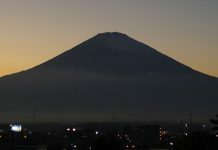 Fuji are seen and have a meal very comfortably at fine time. 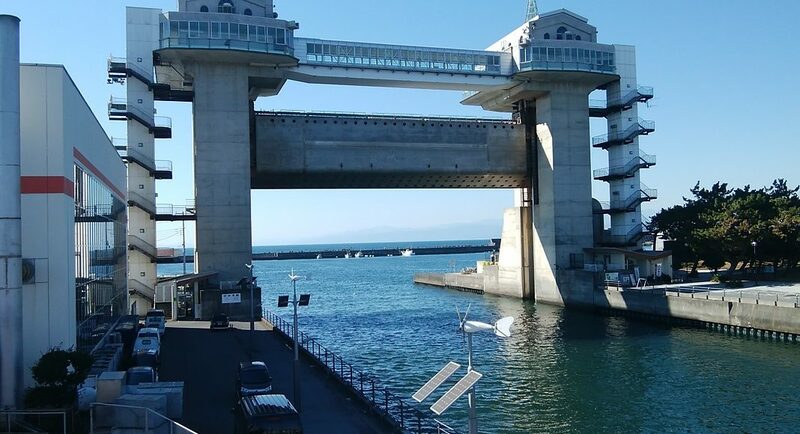 A floodgate of the tidal wave which is also an observatory called “VIEW-O” is also seen imminently.